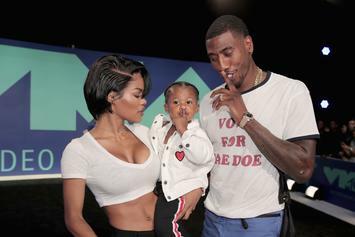 She said she and her husband came to a "compromise" about it. 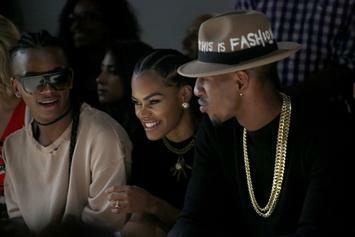 They apparently go way back. 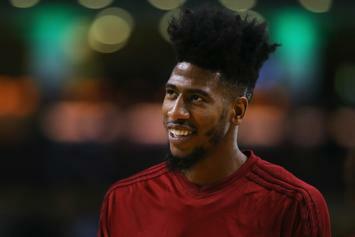 Shumpert just wanted to talk. 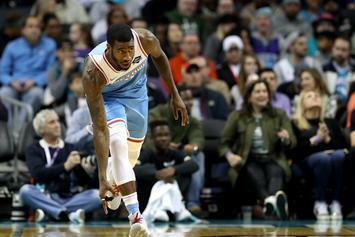 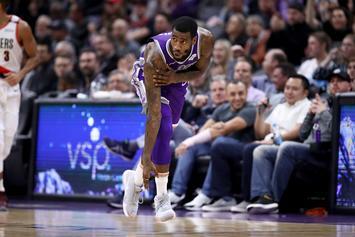 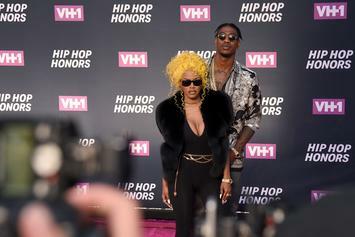 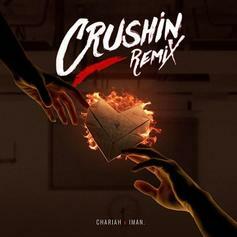 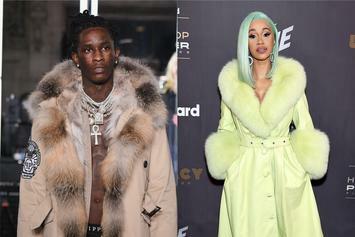 Chariah and Iman Shumpert connect for the "Crushin" remix. 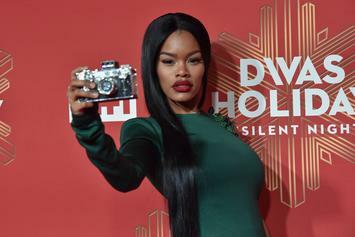 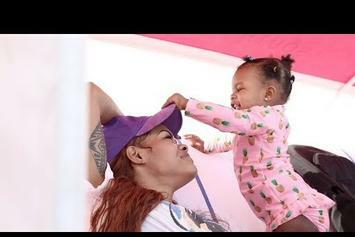 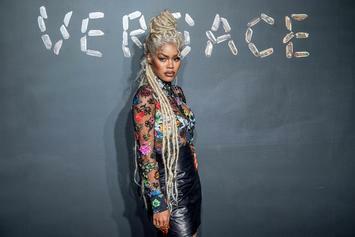 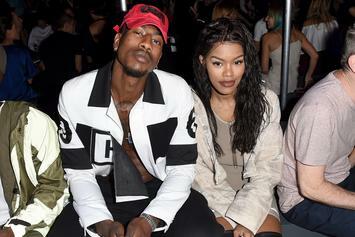 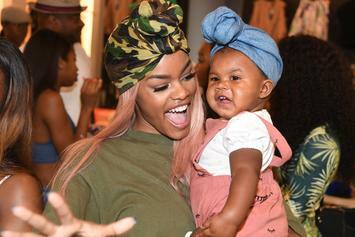 "Teyana & Iman" may be coming back for a season two. 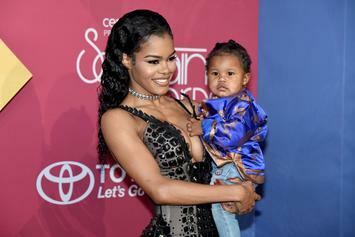 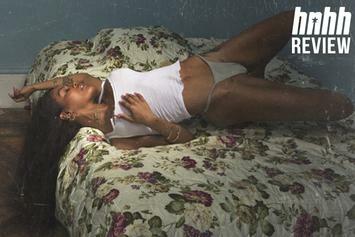 Teyana Taylor wasn't having any of that today. 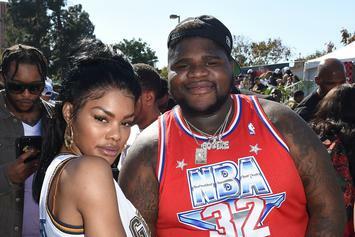 Teyana Taylor made sure her man had a special birthday. 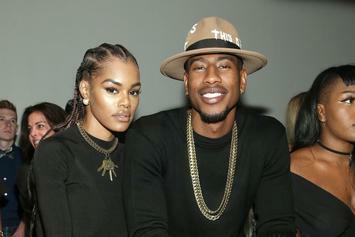 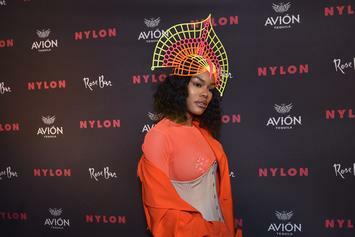 The NBA player confirms the existence of collaborative tracks with his wife, Teyana Taylor. 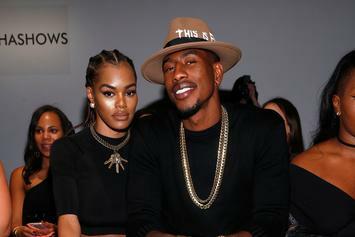 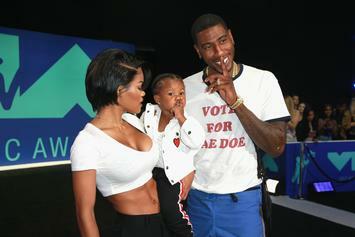 Teyana Taylor & Iman Shumpert wanted to show the club how babies are made.